remodel, and more captured in this gallery to help in your search. Our estimators can help you finalize the necessary details your family is envisioning for your home! 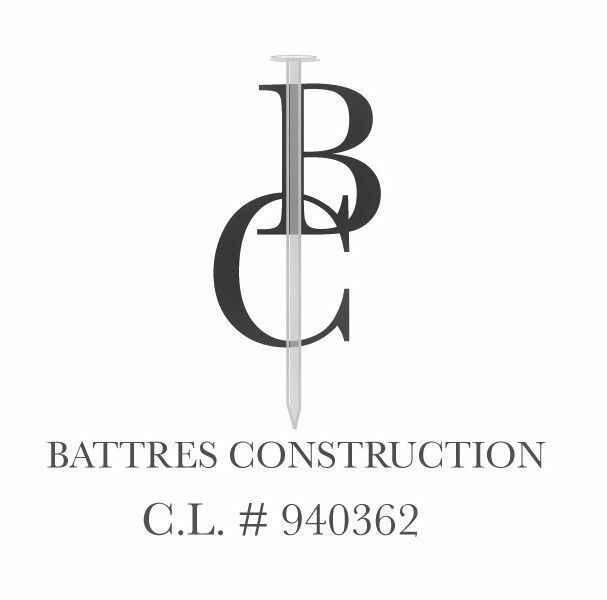 Battres Construction covers Orange Country: Newport Beach, Irvine, Orange, Buena Park, and surrounding areas. We also cover Los Angeles County: Palos Verde, Long Beach, San Pedro, and up to Santa Monica. We are here to serve you. Call us to confirm if we cover other cities that were not mentioned. For more ideas and quotes simply e-mail us at info@battresconstruction.com.